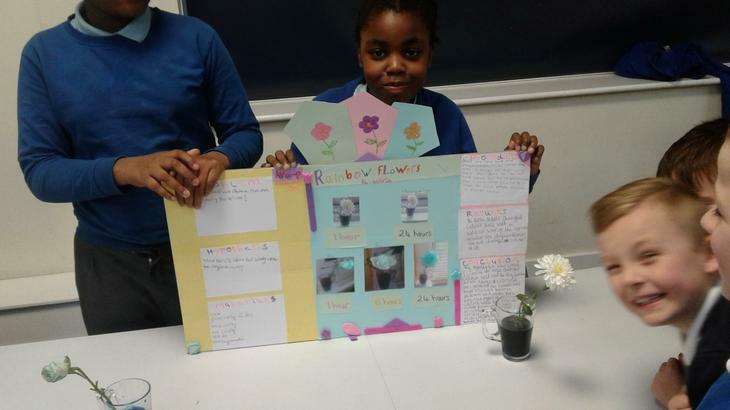 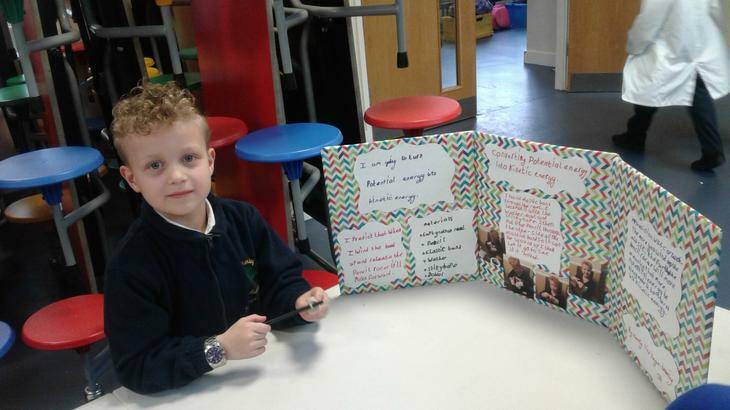 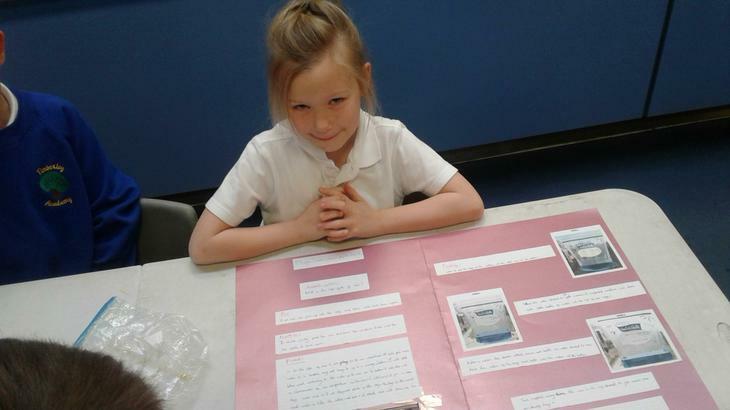 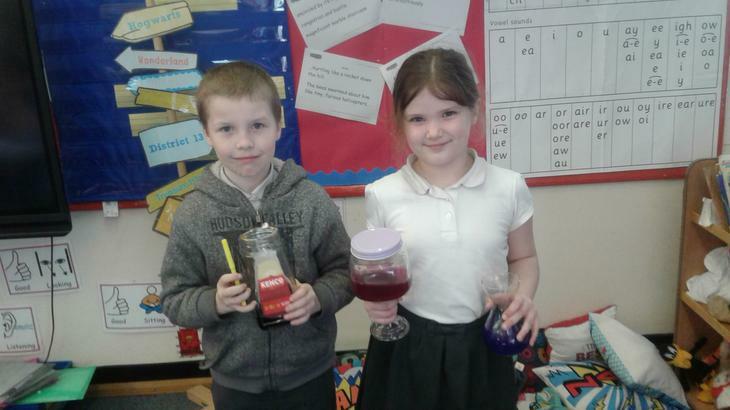 Well done to all the children who took part in the science fayre there were some fantastic entries. 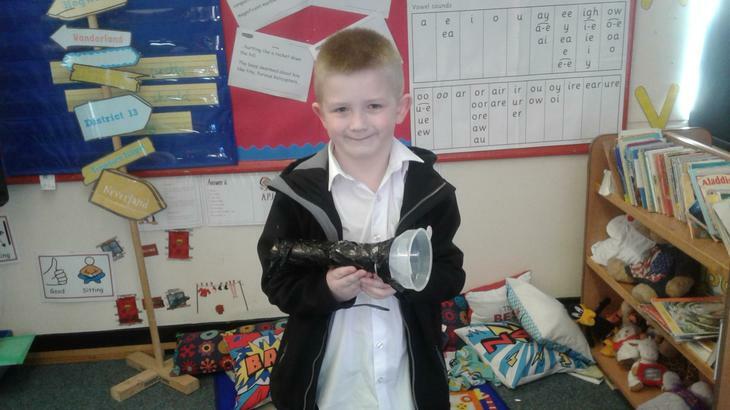 Well done to this year's winner Harvey. 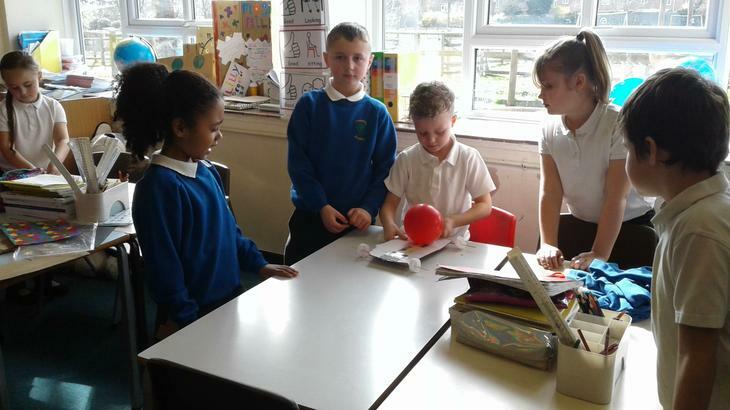 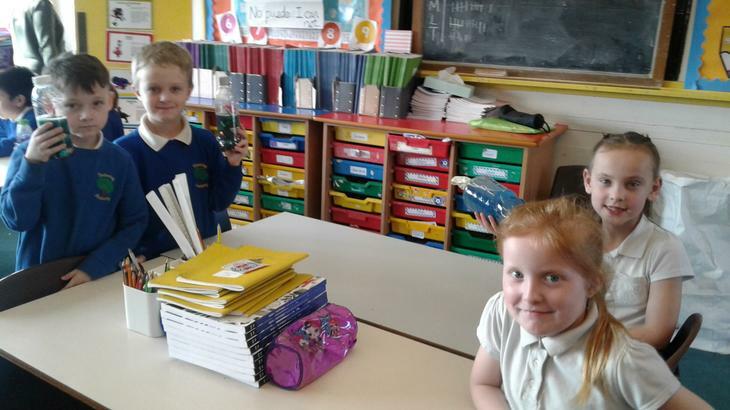 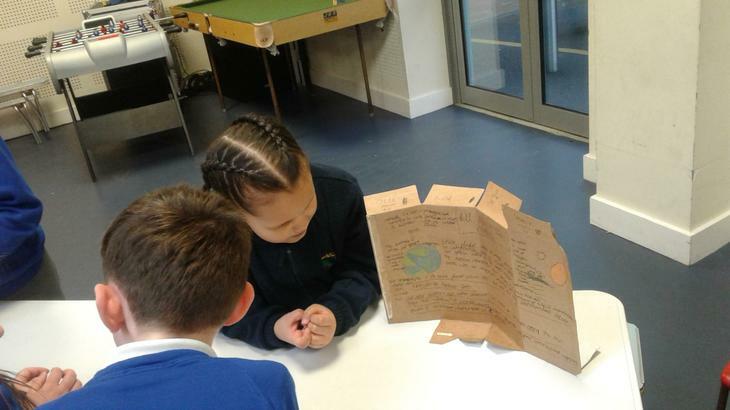 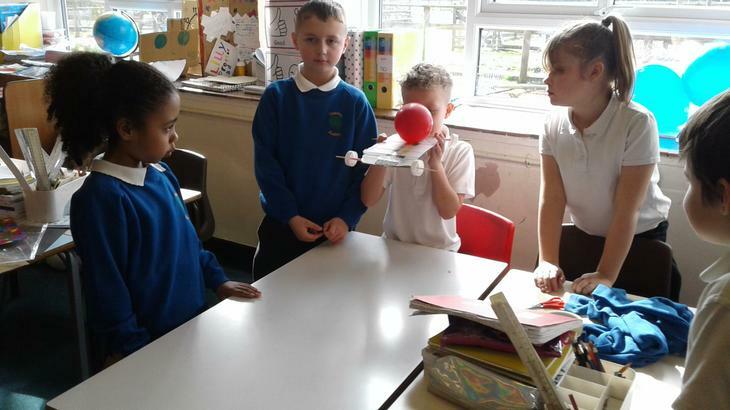 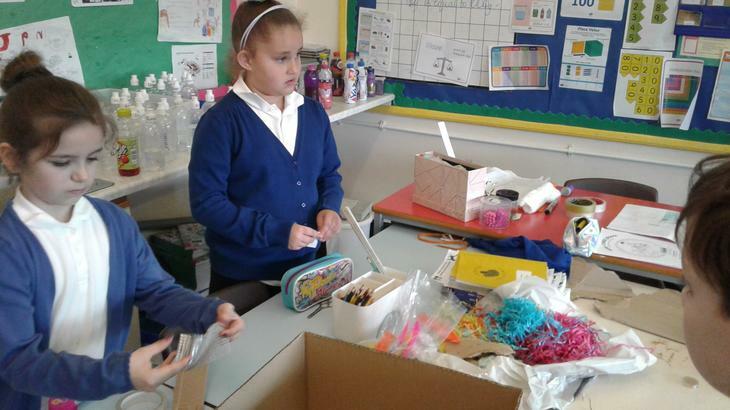 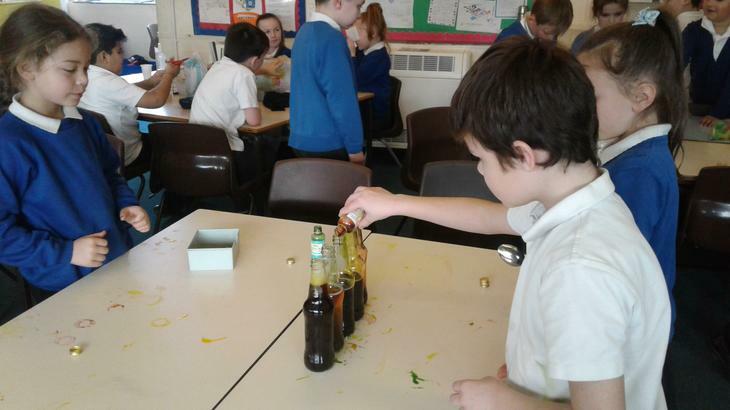 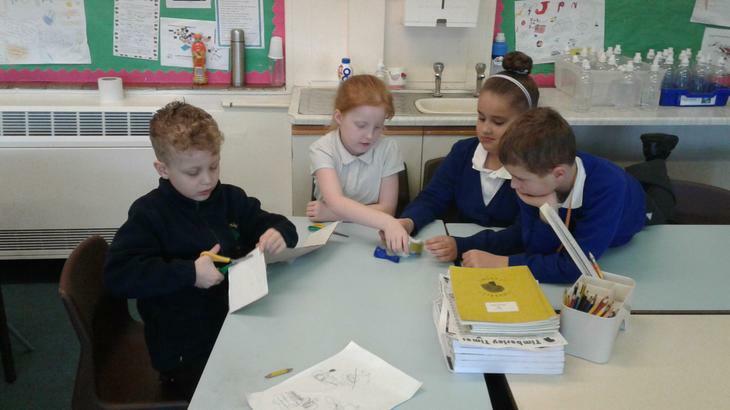 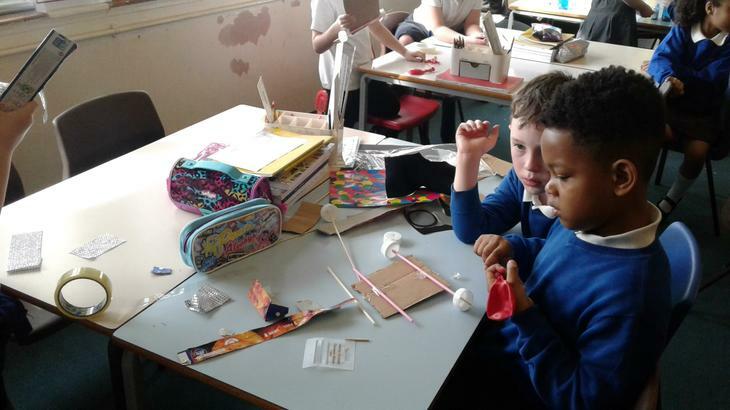 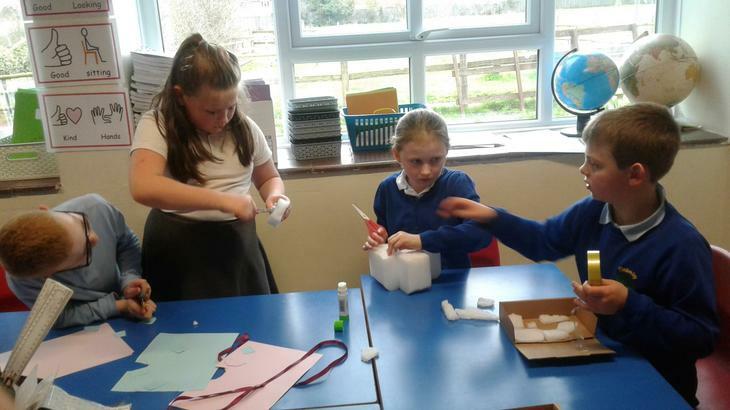 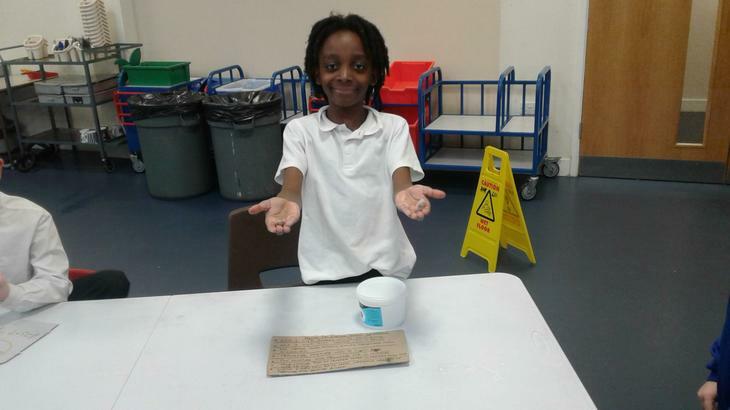 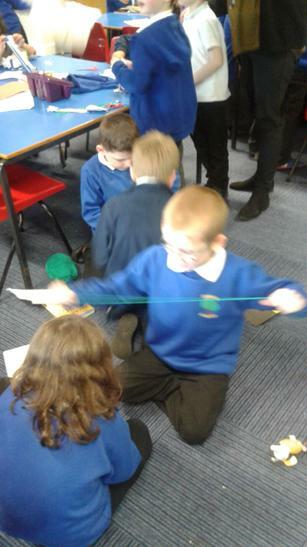 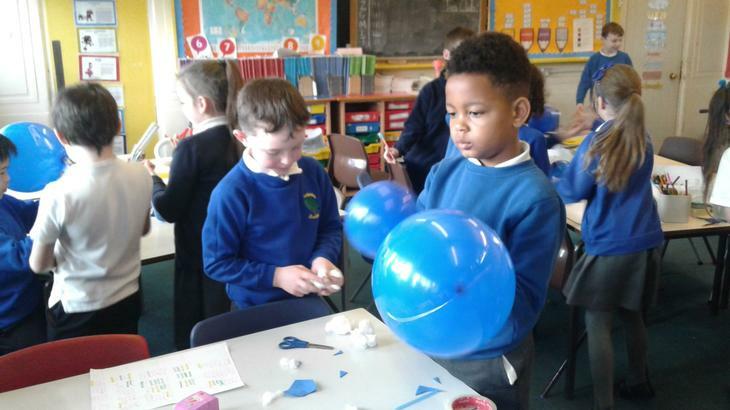 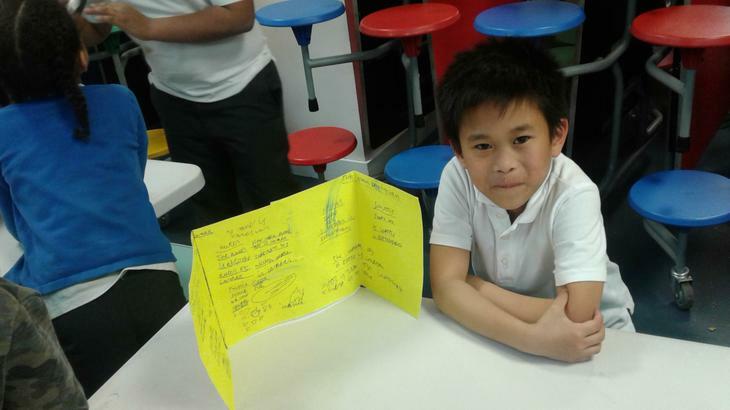 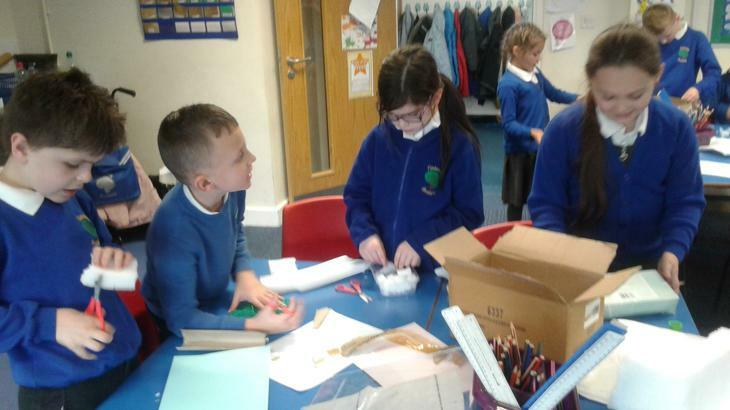 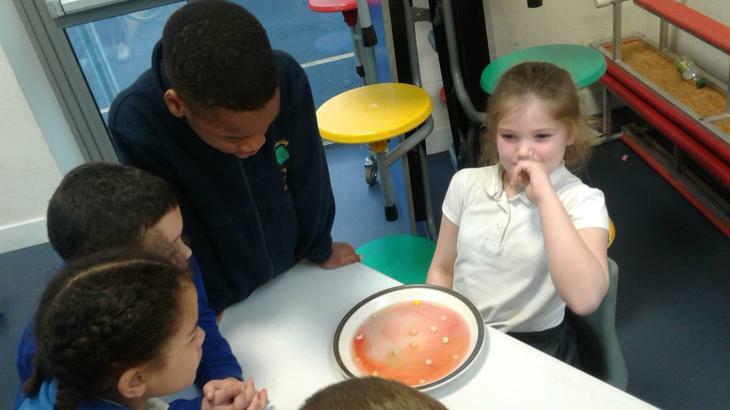 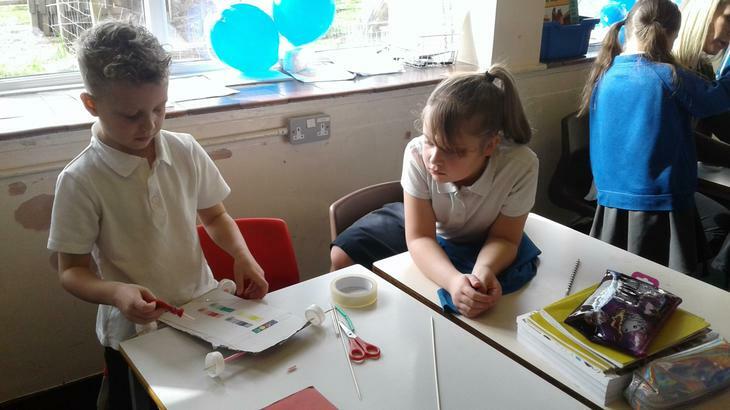 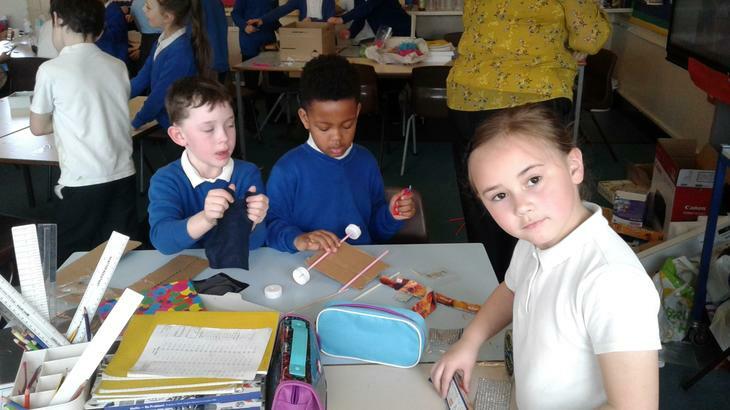 The children thoroughly enjoyed science week and all the activities we took part in including an egg drop experiment, Designing, making and evaluating Inventions and making slime. 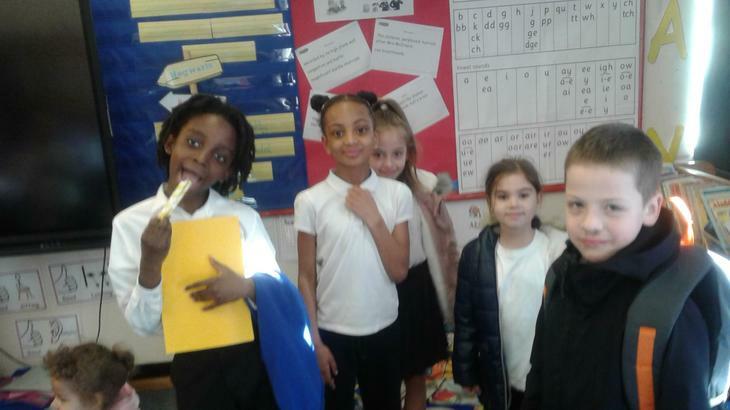 Take a look at the fun we had.